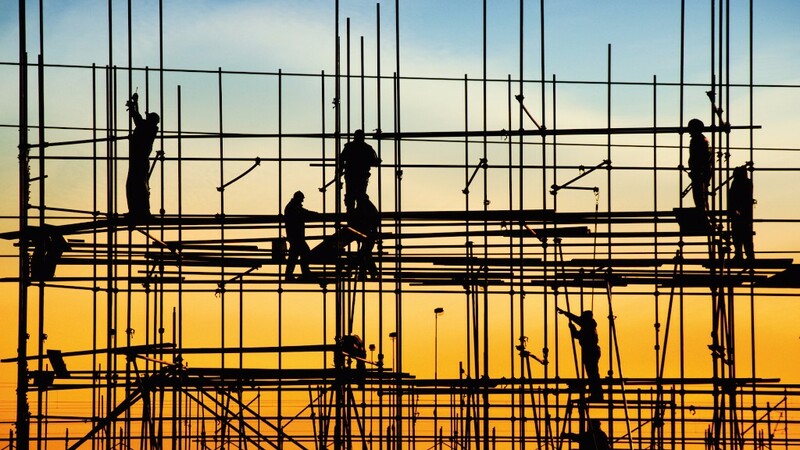 Building licences for the construction of new property in Spain climbed by 39.5% during the first two months of the year, compared with the same period of 2015, to a total of 10,606 applications. According to figures released by the Ministry of Public Works, this marks the third straight year of increases. Of the total number of building permits applied for, some 75% relate to the construction of new apartment blocks, with a total of 7,900 units and an increase of 40%. The rest of permits requested between January and February of this year were for detached family homes, with 2,700 permits, which represents 30% more than in the same period of 2015. As far as the number of building permits requested for renovations or home extensions are concerned, these also underwent an increase of 5.5% over a year earlier, with a total of 3,860 applications made for reforms and around 220 licence applications for home extensions. Are you looking for new build property in Costa Blanca? Give us a call today!